The Garminfone is coming to T-Mobile very soon, so in order to help us figure out whether it is just a useless and superfluous toy or a candidate for your next phone/gadget, Engadget grabbed a review unit and put it to the test. there is no headphone jack… WHAT?? 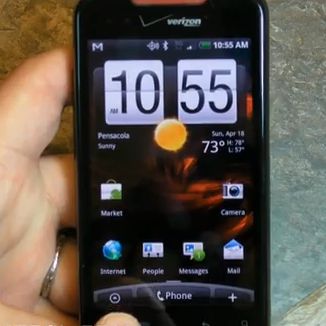 By now, we have all heard the news: Sprint announced yesterday the HTC EVO 4G will be available June 4th. Among a number of touted features, its two-way video chat capabilities are unrivaled. With two cameras, one on either side of the phone, this device opens up new possibilities. You can take snapshots or video while watching the results in realtime, or you can turn the camera on yourself...without turning the phone around. 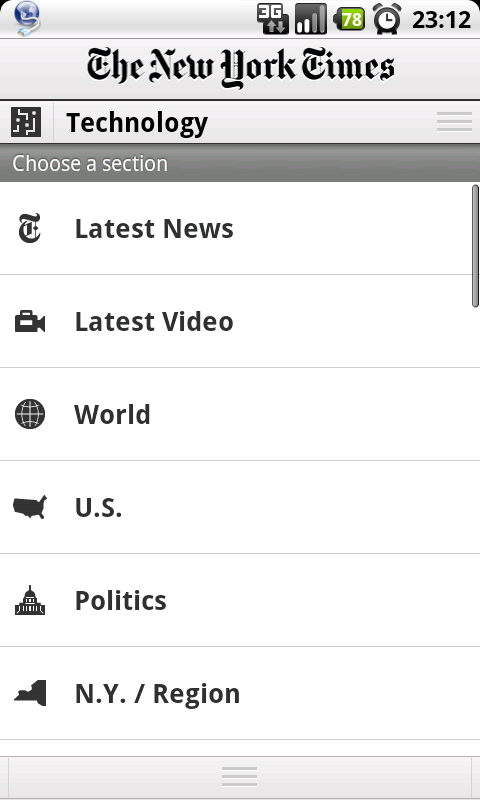 The New York Times has recently released an application for Android, and it looks great! 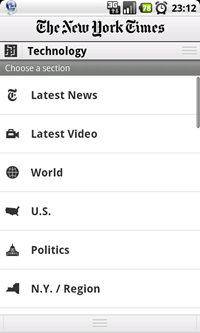 Appearing on the Android Market following releases on both the iPhone and WebOS platforms, the NYT application looks extremely similar to its iPhone counterpart. You can access news from an abundance of sections via a drop down menu, similar to how you’d pull down the notification bar. 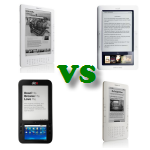 The interface is extremely simple, and easy to navigate. 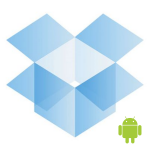 For those unaware, Dropbox.com is an online file storage service that gives users a free account to store up to 2GB of files. As you install the client software on other systems, your files become instantly accessible, providing a very convenient way to share data between home, work, and mobile devices (an official iPhone client was released on September 29, 2009). You can pay for additional storage if 2GB isn’t enough, or you can refer others to Dropbox which will give you an additional 250MB per user, up to an additional 8GB. 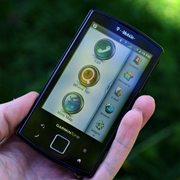 Google has finally released the last of the accessories for its first foray into the mobile handset market, the Nexus One. 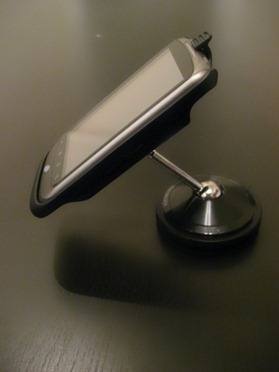 Shortly after the Nexus One was announced, we were graced with the desktop dock - a simple, yet functional device that takes advantage of the metal contacts on the bottom of the phone to allow charging and audio playback without the need to mess with pesky wires. We’ve been teased with the prospect of a car dock in promotional videos, such as this one, but were never given a target date. The general consensus is: it's an amazing device, better than anything available in the US right now (Motorola Droid, Nexus One, etc) and yes, you should go get it. If a category has a winner, it is highlighted in bold (in some cases there could be more than one winner).